Baggage Capacity 127 cu. ft. 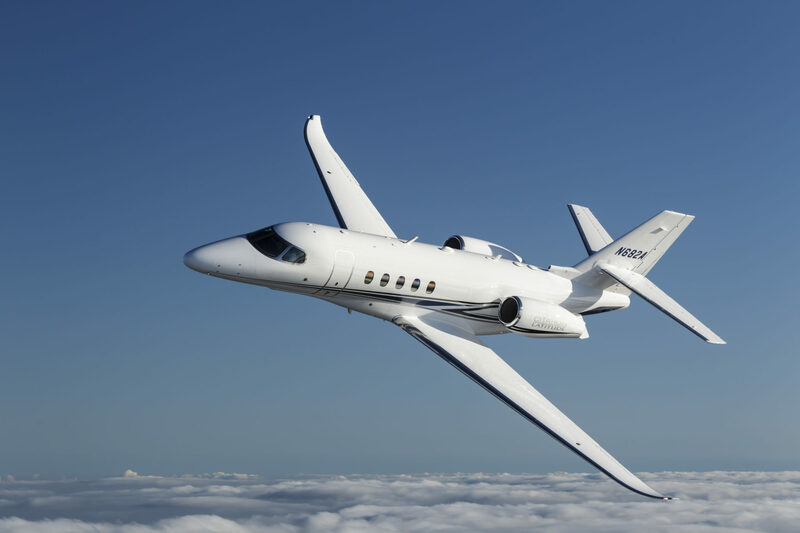 The Citation Latitude is the new Super Midsized jet from Cessna. With seating for nine passengers, you can enjoy a wide, stand-up, flat-floor interior and experience a comfortable cabin altitude of 5,950 feet while cruising at 45,000 feet. Launched in 2011, the Latitude shares the same model classification number as the Sovereign, 680A. 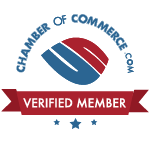 Certified for flight in June 2015, this model rapidly became a top-selling business jet. 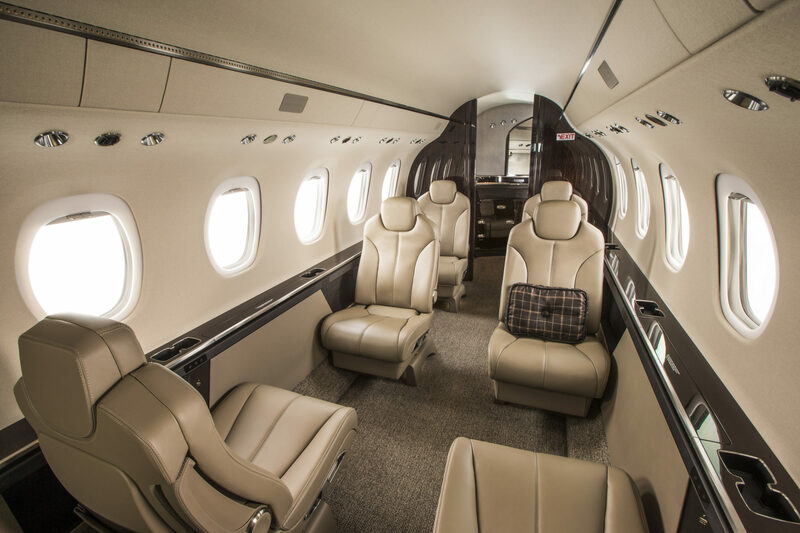 You can charter the Citation Latitude Super Mid Jet with seating for up to nine passengers at JetOptions.